Now that we know who you are, I know who I am. I'm not a mistake! It all makes sense! In a comic, you know how you can tell who the arch-villain's going to be?... 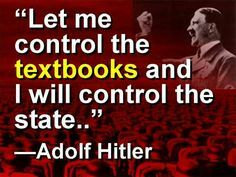 This is the talk page for discussing improvements to the Gun Control in the Third Reich (book) article. This is not a forum for general discussion of the article's subject. “Gun Control in the Third Reich, Halbrook’s excellent history of gun control in Germany, shows that, motives notwithstanding, removing weapons from the general population always disarms society vis-à-vis its worst elements.”... Based on newly-discovered, secret documents from German archives, diaries and newspapers of the time, Gun Control in the Third Reich presents the definitive, yet hidden history of how the Nazi regime made use of gun control to disarm and repress its enemies and consolidate power. 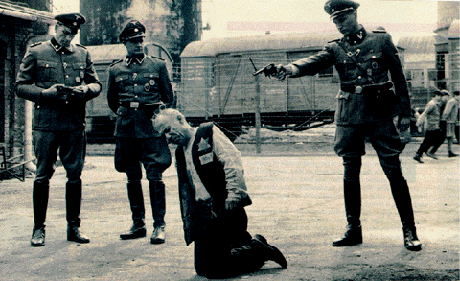 Gun Control in the Third Reich Stephen P. Halbrook Ph.D.